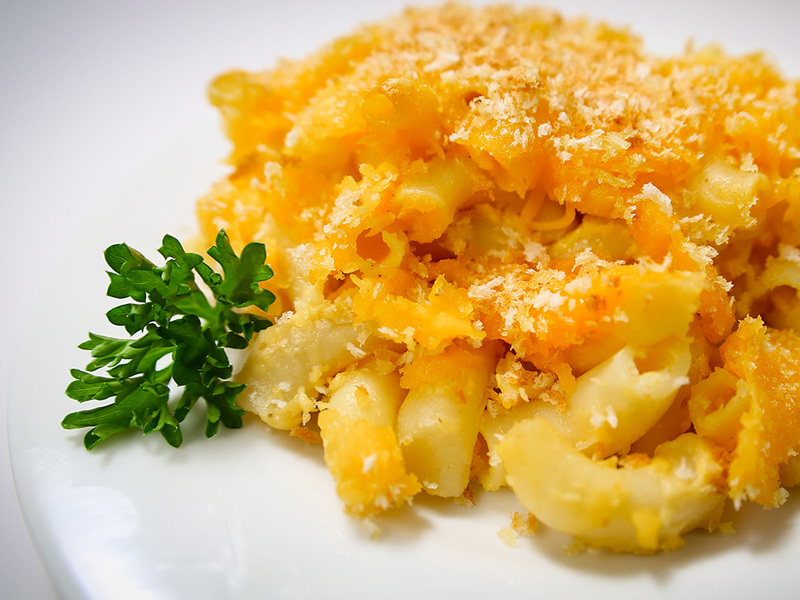 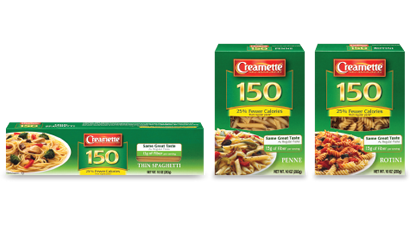 The quintessential comfort food (definitely a kid favorite) made easy with Creamette® Oven Ready Elbows. 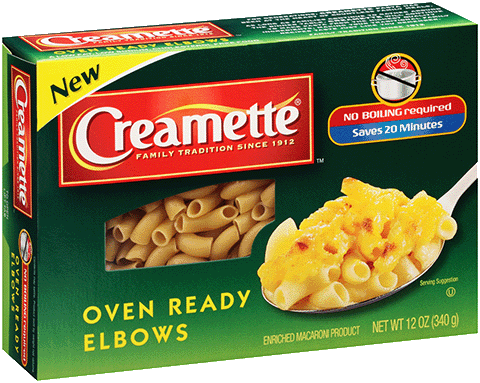 The quintessential comfort food (definitely a kid favorite) made easy with Creamette<sup>&reg;</sup> Oven Ready Elbows. 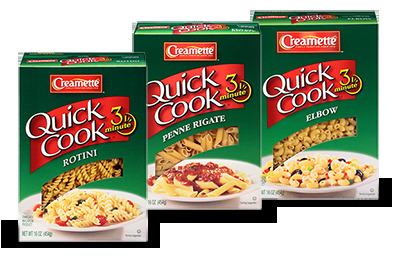 Your favorite pasta is now ready in just 3 minutes.